Darling Berlin reveals the tragi-comedy “Rocket Perelman” on November 9th 2017 to German cinemas. In the leading role acts Liv Lisa Fries, who is currently celebrating a worldwide success with the TV series Babylon Berlin. 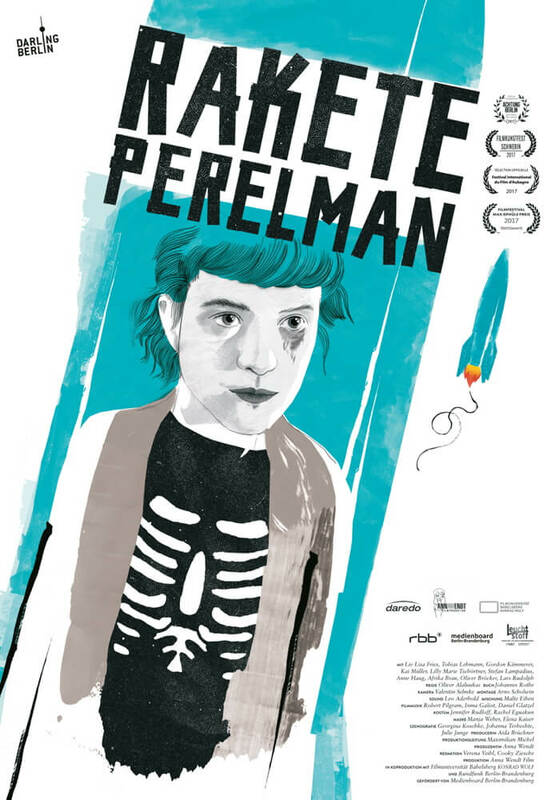 Fries plays in “Rocket Perelman” Jen, who is looking for a new start in an artist community. In her mid-twenties she’s out of the city, out of the industry into a new life. But the „Rocket” needs money and the solution, how could it be otherwise, is in the art, more precisely in a theater production.